I remember seeing this car at Stoneleigh circa 1990 and thinking what's the point of that? 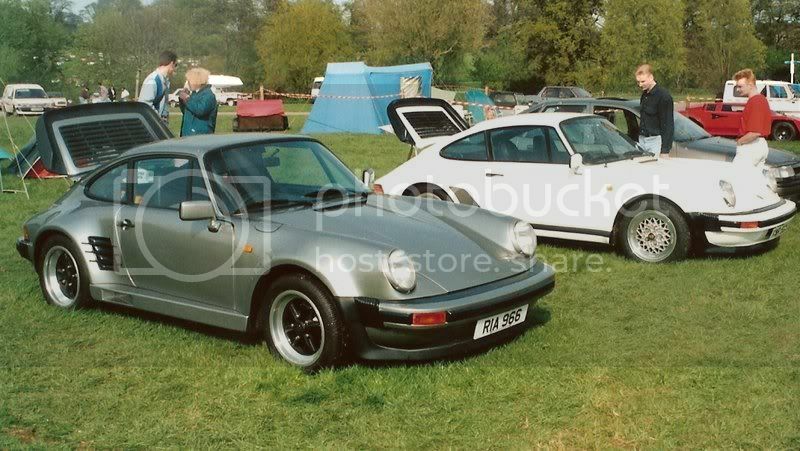 At the time I was building a GTM Coupe on a budget and the Covin looked so identical to a real 911 that I assumed it would be cheaper to buy a second hand Porsche. This is almost true nowadays for non-turbos anyway but buying one is only the beginning. Ownerhip can be very costly and despite the reliability claims by the likes of Top Gear magazine or Practical Classics magazine the truth is they are like anything else - they work until they don't and then they cost you money. I work with 2 people who have owned Porsches and had to sell them at a loss after getting a big shock from a couple of necessary repairs. At least you don't have that worry with a Covin (unless of course you have been consumed by the dark side and transplanted a Porsche lump in).